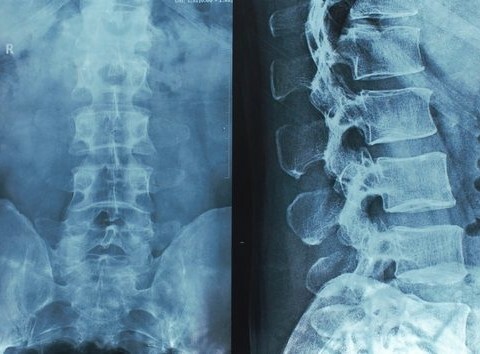 Most adult new patients will require specialty full spine x-rays. These can be performed on site. Presence of Wear and Tear – Spinal decay is how your body deals with the stress of gravity. It just so happens that spinal decay occurs in most people because they have ignored spinal problems for years. Spinal Misalignments – Evidence of poorly aligned vertebra can be observed such as scoliosis can go undetected. We can use this information to help create a plan of where to start and what needs to be fixed next. X-rays act as a blueprint of your spine and without an x-ray we would only be guessing at what treatment you require.